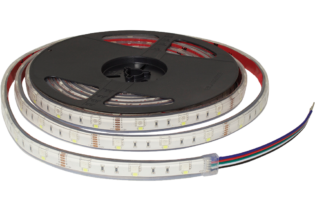 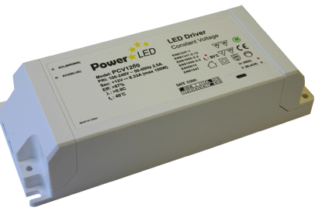 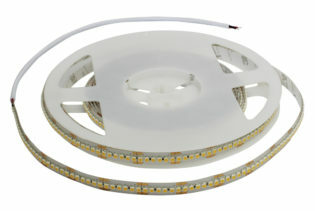 If you are looking to create your own atmosphere for indoor LED lighting, our highly efficient Dimming Controllers are part of our comprehensive range with performance levels exceeding your expectations for a customised effect. 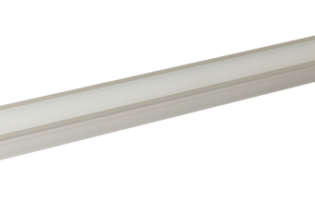 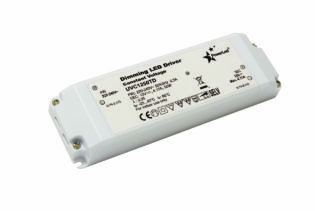 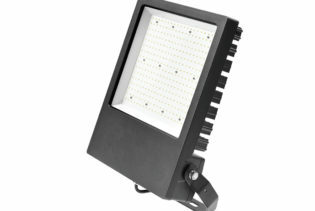 Incorporating multiple levels of light brightness adjustment and speed control, our dimming controllers will do exactly what you need them to do for your LED lighting. 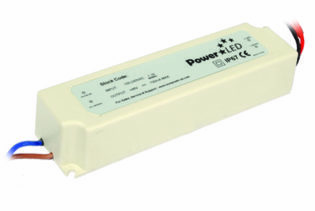 With endless versatile dimming products within our range, each controller is specified to suit your requirements with various designs and inclusive power factor correction. 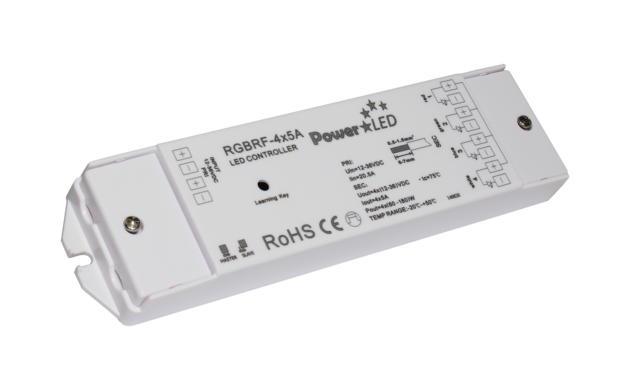 With the capability to create millions of RGB colours, you have the independent control of RGB channels for your own colour control. 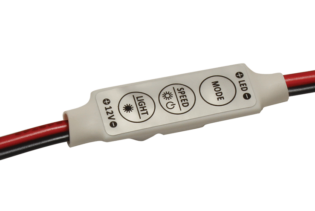 Performing with a flicker-free output and easy dynamic settings, our controllers are compatible with iOS and Android devices with an acceptable transmission distance.